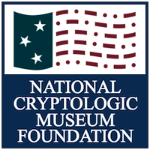 The not-for-profit National Cryptologic Museum Foundation (NCMF) and the National Security Agency (NSA) established a private-public partnership to create the Cyber Center for Education & Innovation (CCEI) - Home of the National Cryptologic Museum (NCM) facility in Maryland. 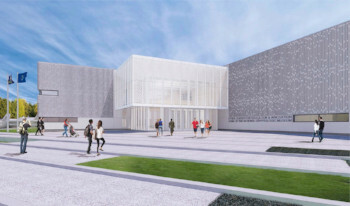 Learn all about the planned new facility which will include a cyber education, conference and training center, state-of-the-art museum of cryptology, research and rare books library, and a Memorial Air Park. 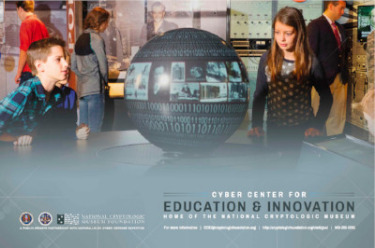 In November, the Cyber Center for Education and Innovation (CCEI) co-sponsors a Fall Cybersecurity Symposium with the University of Maryland University College (UMUC). The program is an official event of CyberMaryland that highlights relevant cybersecurity topics and features experts in the field. SUPPORT THE CCEI-NCM "NEW MUSEUM PROJECT"
In addition to making a donation directed to the New Museum Project, donors are invited to consider becoming Founders. 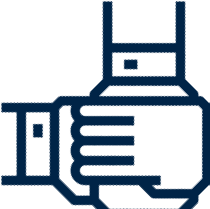 The Founders' Group, a lay leadership body, was formed to spearhead the private-public capital campaign and help secure the project’s financial needs.